← Spring and summer trendspotting. 2012. 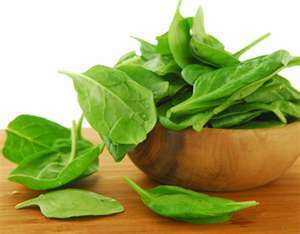 This entry was posted in Family, Health, Kids, Parenting, Recipes, Uncategorized and tagged green, health, spinach, superfood, vitamins. Bookmark the permalink. Kristin, you will love spinach in your smoothies! Makes ’em green, but you don’t even taste it. I just started making my salads with fresh spinach as the base. Delicious, and even my kids like it! My kids, too! I love the texture of spinach in salads.